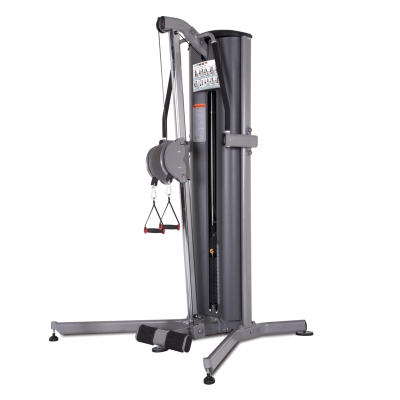 TuffStuff’s Evolution Series includes the Vertical Knee Raise / Dip Stand (CVR-341). 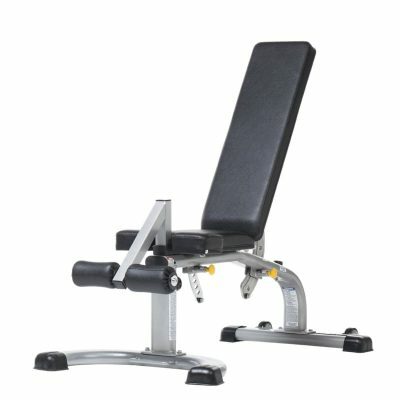 The Evolution VKR allows users to strengthen core muscles with minimal arm and elbow movement thanks to the contoured arm rests. 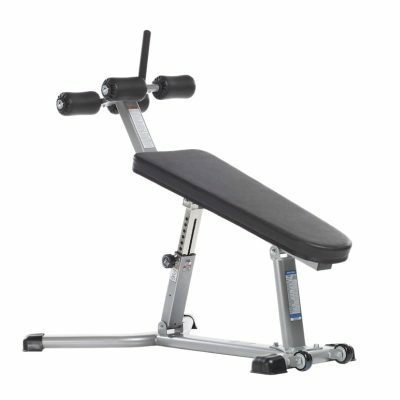 The comfortable back support promotes proper upper torso positioning and alignment during exercise. 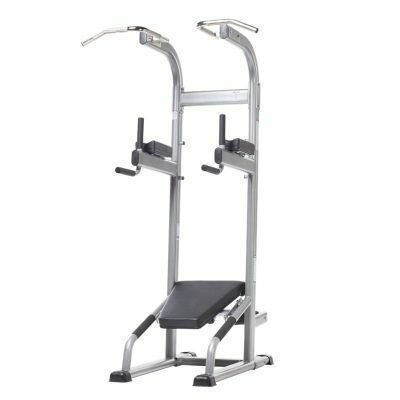 TuffStuff’s vertical knee raise / dip stand also includes a built-in dip station and push-up bars, which allow users to perform a variety of exercises in a very small footprint. 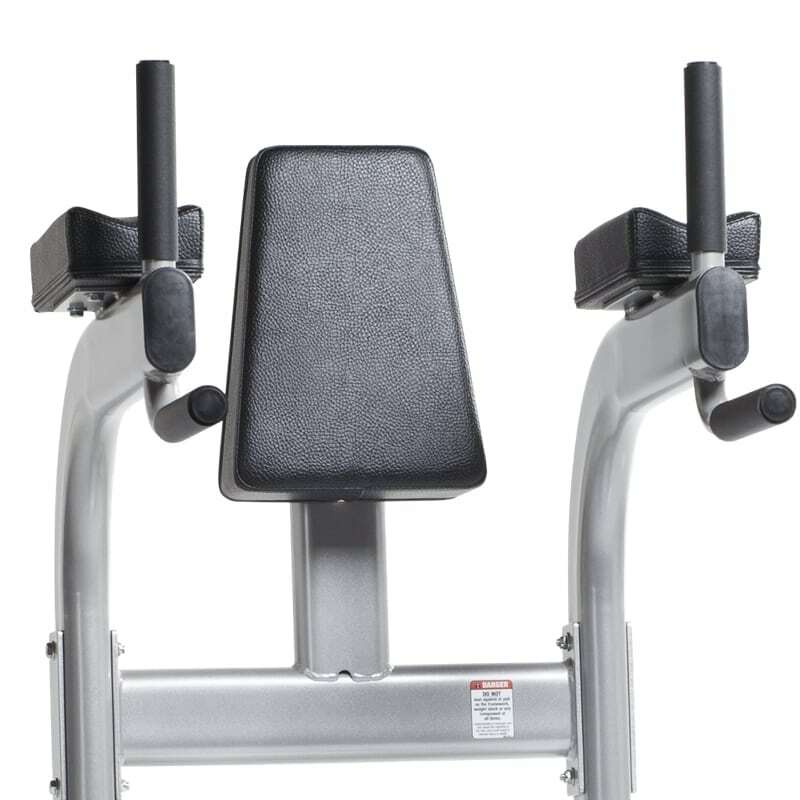 The Evolution Vertical Knee Raise / Dip Stand (CVR-341) features contoured arm rests designed to minimize elbow and arm movement during exercise. 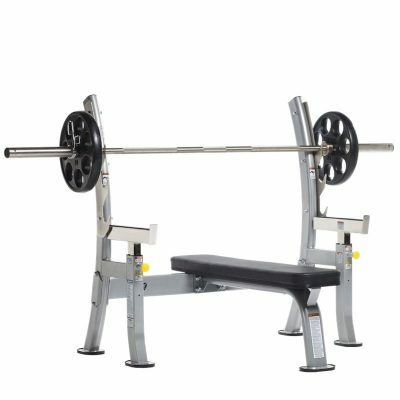 Perform a variety of exercises with a very small footprint. Includes a Vertical Knee Raise, built-in push-up bars, VKR back support and a dip station. 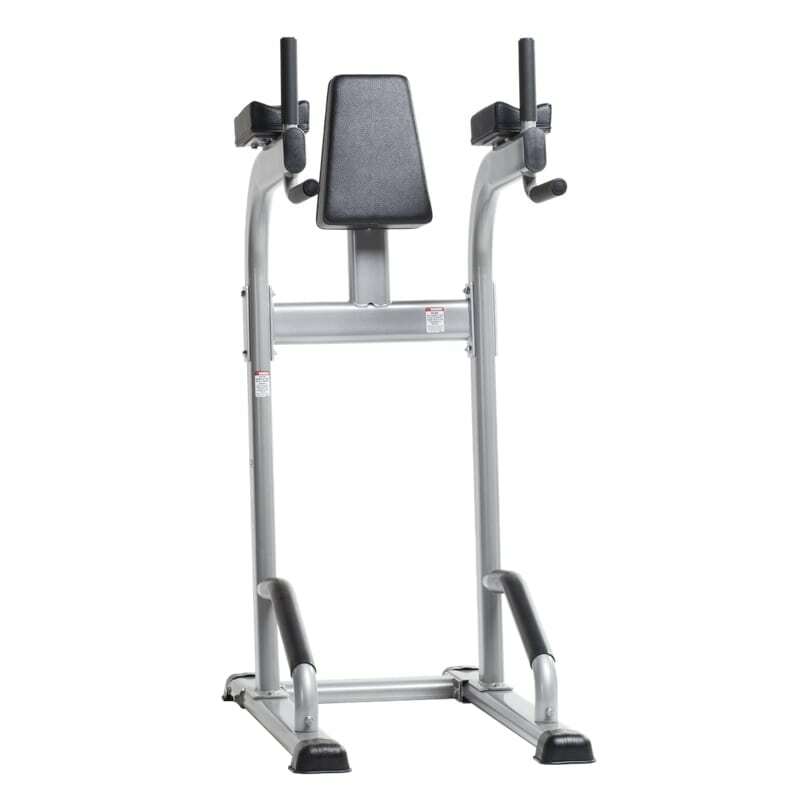 If you are looking for a Vertical Knee Raise, be sure to check out the Evolution Series’ Chin / Dip / VKR / Ab Crunch / Push-up Stand (CCD-347) for additional features like ab crunch support.